Among the all body treatments algae wraps differs incredible efficiency. 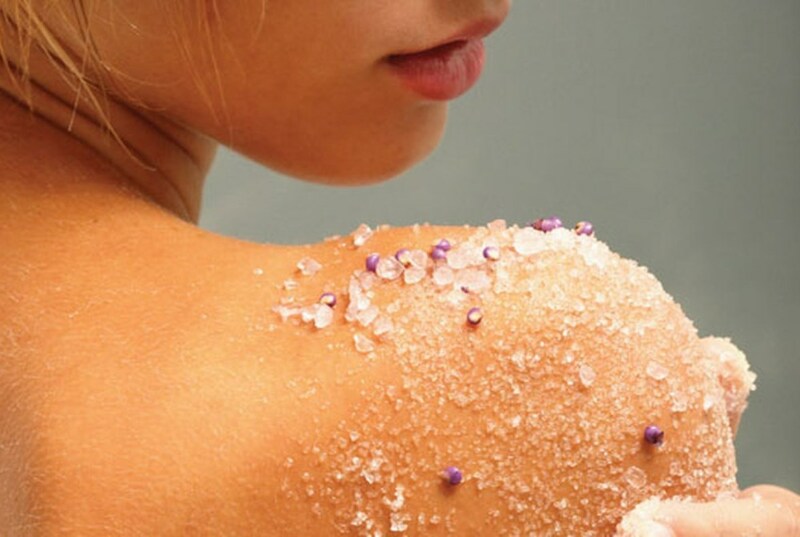 Seaweed body wrapping open pores and makes skin breathe. Through the rich content of organic iodine, sulfur, magnesium, potassium, silicon and other elements, the skin simply changes - it becomes a fresh, hydrated and supple. Algae SPA body wraps are extremely effective against cellulite, they correct figure, remove toxins and excess fluid. 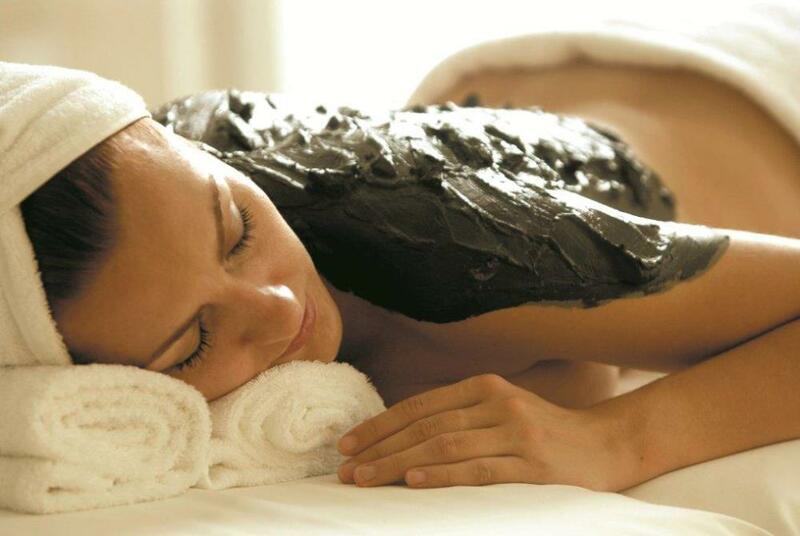 DEAD SEA MUD WRAP is an incredibly effective way to make the body fit and beauty. 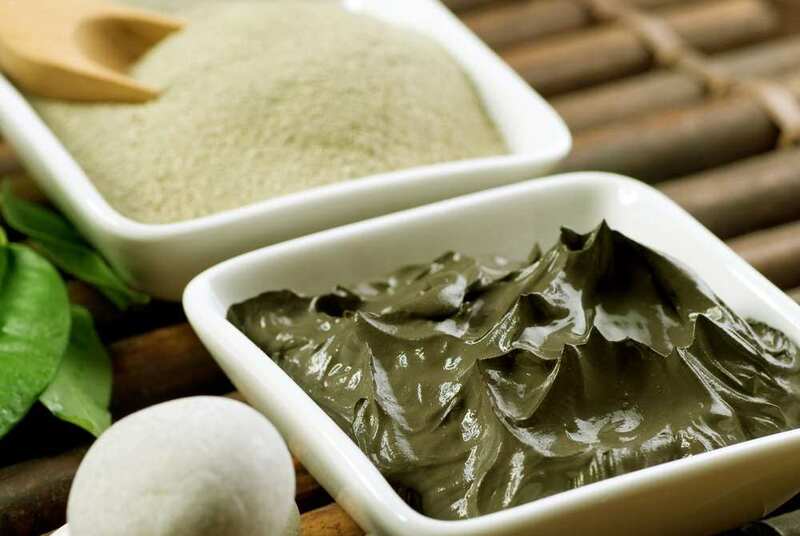 Dead Sea mud contains unique substances which pull-up, toning and moisturizing the skin. In addition, during the treatment it relaxes tense muscles, eliminates joint pain, reduce inflammation and toxins. Mud pack is applied to the body, after that body is covered by a special warm blanket and left on for 15-20 minutes. After this time, the therapyst removes the mask from your skin with a wet towel. At the end of the treatment you have a light massage with moisturizing cream. DEAD SEA MARINE ALGAE BODY WRAP is directed to recovery of the body, satiation of essential minerals, purification of the body, eliminating pain in muscles and joints and removing the effects of stress. The complex for wraps includes Dead Sea salts, organic acids, cobalt, zinc, sulfur, bromine, iodine, iron, phosphorus, manganese, chromium, calcium, magnesium and others. In addition to the saturation of the body with useful substances, Dead Sea Marine Algae Body Wrap has a significant anti-cellulite effect. The composition of the applications to wrap promotes retraction of stagnant liquid and degradation products, as well as activates fat-burning process, struggling with cellulite. Ingredients for the wraps contain in its composition unique substances – alginates which promote skin tightening, deep nourishment and rejuvenation. For the best results seaweed wraps combined with other SPA treatments, especially massage.